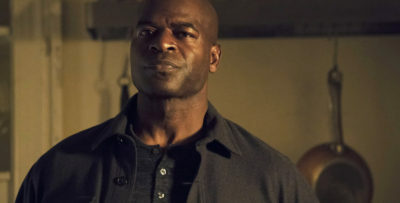 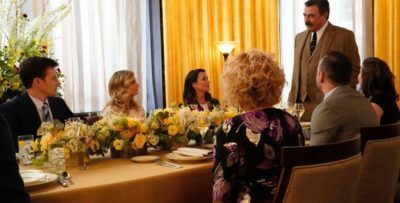 ‘Blue Bloods’ season 5, episode 11 (100th episode) review: Was ‘Baggage’ a worthy tribute to the show? 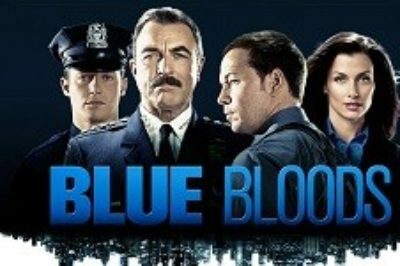 ‘Blue Bloods’ season 5, episode 11 preview: The 100th episode is here! 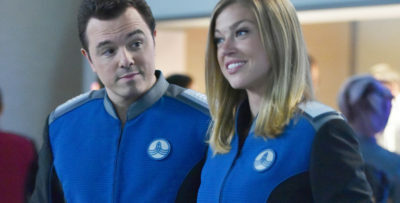 ‘Blue Bloods’ season 5, episode 10 review: Will Jamie back Eddie’s hunches? 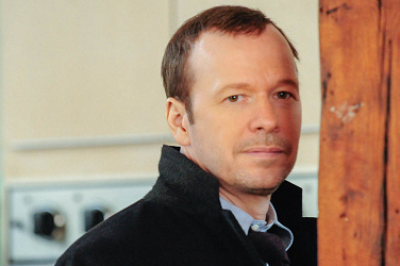 ‘Blue Bloods’ season 5, episode 10 video: Watch a Donnie Wahlberg sneak peek!